Tintswalo Atlantic has teamed up with South African National Parks (SANParks) to offer South African Wild Card holders 15% discount on luxury accommodation at the award-winning lodge on Cape Town’s Chapmans Peak Drive. Tintswalo Atlantic is the only luxury hotel located within the Table Mountain National Park. 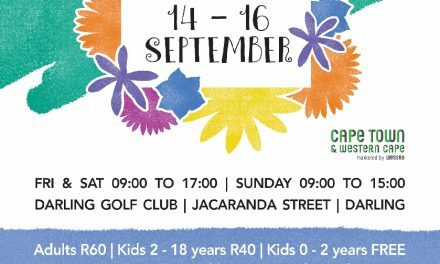 Its restaurant is open to the public by reservation, and here too diners who are South African Wild Card holders will qualify for a discount (10%) on breakfast, lunch and dinner for up to 10 people (excluding drinks which are billed at full price). Known as Cape Town’s hidden gem, Tintswalo boasts luxury accommodation, exceptional service and gourmet cuisine from its unique location within the Table Mountain National Park. 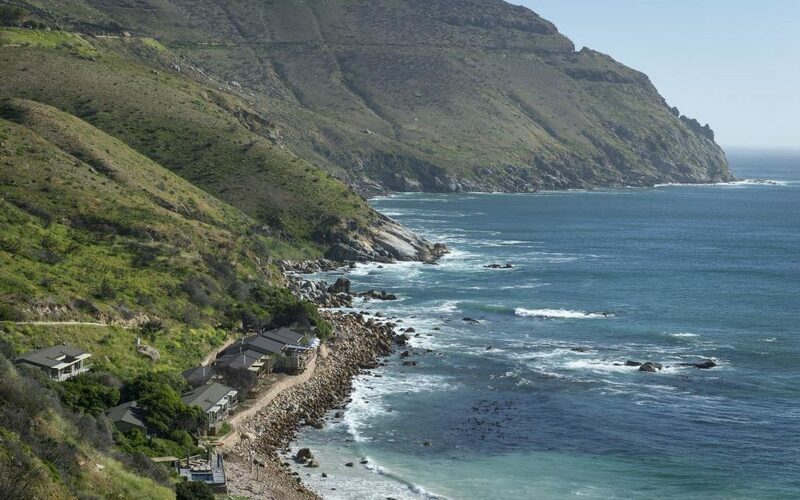 The small 12-room boutique hotel is perched on a pebbled beach overlooking the Atlantic Ocean and offers mesmerising seascapes with frequent whale and dolphin sightings, and panoramic views of Sentinel Peak and Hout Bay harbour. Each suite has its own unique charm with hand-picked décor, luxurious bed linen and stylish finishes. The restaurant is a gastronomic experience where memorable meals are created from fresh, locally sourced and sustainable ingredients, and food becomes art.